Aircraft Nut: Happy Birthday F-4 Phantom! The McDonnell Douglas F-4 Phantom II flew for the first time fifty-six years ago this week. The "Flying Brick" Foe some most important western fighter of the postwar period, more than 5,000 F-4s were built between 1958 and 1981. The aircraft began life as the F3H-G naval strike fighter and was adapted to meet a Navy requirement for a fleet defense fighter in 1955. A two-seat multirole fighter, it demonstrated performance levels far above anything then flying. Navy Phantoms set 16 world records which stood until the F-15 Eagle appeared in 1975. 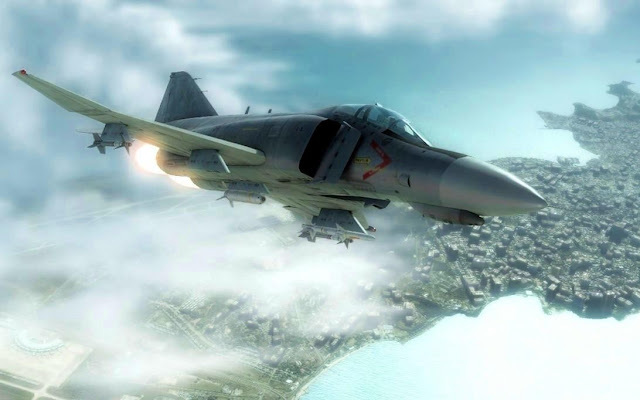 The first confirmed Phantom air-to-air victory of the Vietnam War took place on June 17, 1965, when an F-4B from Fighter Squadron TWENTY ONE (VF-21) downed a MiG-17. Of the 57 Navy aerial victories in Vietnam, 36 were in Phantoms! The Air Force and Marine Corps operated the F-4, as did air forces of 11 other nations. Variants of the Phantom in reconnaissance and Wild Weasel configurations were also employed. The McDonnell two-seat, twinjet, all-weather F-4 Phantom II, with top speeds more than twice that of sound, was one of the most versatile fighters ever built. It served in the first line of more Western air forces than any other jet. Just 31 months after its first flight, the F-4 was the U.S. Navy's fastest, highest-flying and longest-range fighter. It first flew May 27, 1958, and entered service in 1961. It was named Phantom II on July 3, 1959, during a ceremony held at the McDonnell plant in St. Louis, Mo., to celebrate the company's 20th anniversary. It remained in production until the company's 40th anniversary. By then, the numeral "II" had been discontinued; it had become the only Phantom. The F-4 established 16 speed, altitude and time-to-climb records. In 1959, its prototype set the world altitude record at 98,556 feet. In 1961, an F-4 set the world speed record at 1,604 mph on a 15-mile circuit. 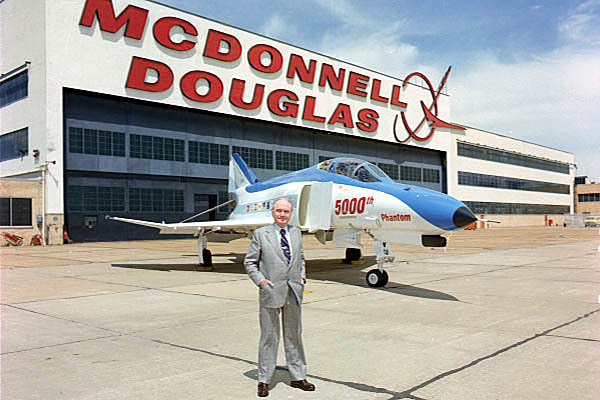 By the end of production in 1985, McDonnell had built 5,068 Phantom IIs and Mitsubishi, in Japan, had built 127. 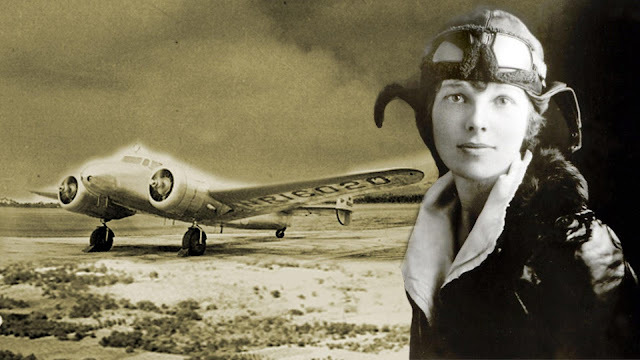 Modifications incorporated improvements to weapons, avionics, radar and engines. The RF versions were equipped with cameras and surveillance gear for aerial reconnaissance. Armament ranged from cannons to missiles. F-4s saw combat in both the Vietnam War and Operation Desert Storm and served with the air forces of 11 countries in addition to the United States. Both U.S. military flight demonstration teams, the Navy Blue Angels and the Air Force Thunderbirds, flew the Phantom II from 1969 to 1973. The 5,000th Phantom was delivered on May 24, 1978, in ceremonies that also marked the 20th anniversary of the fighter's first flight, and McDonnell Douglas delivered the last St. Louis-built Phantom II in October 1979. By 1998, approximately 800 were still in service around the world. With the upgrades already performed and those under contract, the F-4 Phantom II will probably still be flying in 2015 -- nearly 60 years after its first flight. To British aviation enthusiasts, XV404 was the most strikingly painted F-4 Phantom in Royal Air Force service. But unfortunately, the famous markings were short lived. Seen here during its final days at RAF Wattisham, the aircraft was unceremoniously shredded in 1993 to satisfy Cold War arms treaties. The FGR.2 model Phantom had been painted in special “Tiger” markings to commemorate the disbandment of 74 Squadron as an F-4 unit in October 1992. Tellingly, even the scrap dealers couldn’t bring themselves to destroy XV404. The fuselage, with wings removed, lay in the yard at Chelmsford in Essex (below), for a year before the Ministry of Defence demanded it be cut-up once and for all. A great plane, and something I always found interesting was the initial design relied solely on air to air missiles for air combat, the belief then being engagements would be over before visual range was reached. This proved a false concept after experiences in Vietnam I believe, and they had to retrofit an under fuselage 'gun pod'... dogfighting skills were still needed! Still a great plane and I recall seeing them at the Sunderland airshow and enjoying their roar as they flew past! Stirring stuff for a young boy then! Have never seen them in action ! Our neighbour's son had a metal scale model that had the paint scheme in the top picture (US Navy, if I recall correctly) when I was growing up. Always wished I could see the Blue Angels (and the Red Arrows); as they always featured in the comic bookes I loved as a pre-teen ! I did get to see a flight of F-16s steak back and forth on maneuvres in Germany though, loved that. Most of my other early plane spotting was limited to SAAF and RAF planes, and the Concorde, which flew over our house at least twice a day when they did high altitude testing in Johannesburg during the 1970s! That's streak, not steak !